Find The Heat Factory® Adhesive Toe Warmer at First Aid Store™ 1 Pair… fight the cold! 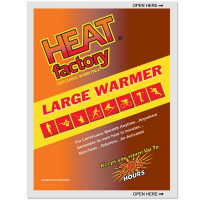 Heat Factory Toe Warmers are designed to heat in the restricted air environment of a shoe or boot for up to 6 hours. The half moon shaped Toe Warmer adheres to the bottom of your sock for comfortable warmth. 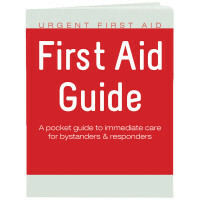 Ideal for daily use in shoes, ski boots, or whenever toes are cold. Not intended for use in open air. Sold as pairs ONLY. 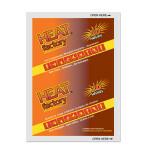 The Heat Factory® Heat Factory Adhesive Toe Warmer, 1 Pair.